Many Oklahoma schools need more bandwidth than ever before. With more devices, more students and more learning initiatives, the digital divide between rural and urban schools continues to grow. Panola Schools, a rural school in Latimer County with less than 200 students, is no stranger to the digital divide. Panola Schools has been operating the district on four T1 lines, which is only 6Mbps. This is slower than speeds that you see on most smartphones in metro areas. The connectivity was so poor, streaming services like YouTube had to be banned because the network couldn’t produce the bandwidth. 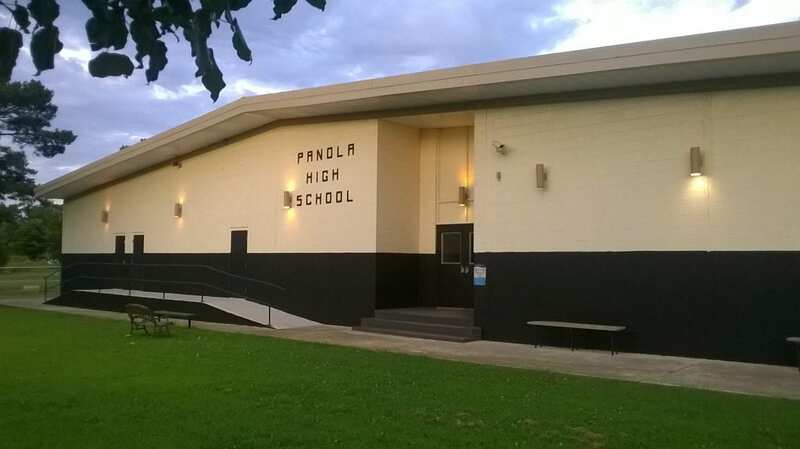 Connectivity wasn’t the only challenge for Panola Schools. Many of the teachers have several jobs that they’re responsible for, so focusing on the technological challenges was difficult without having one person dedicated to it. 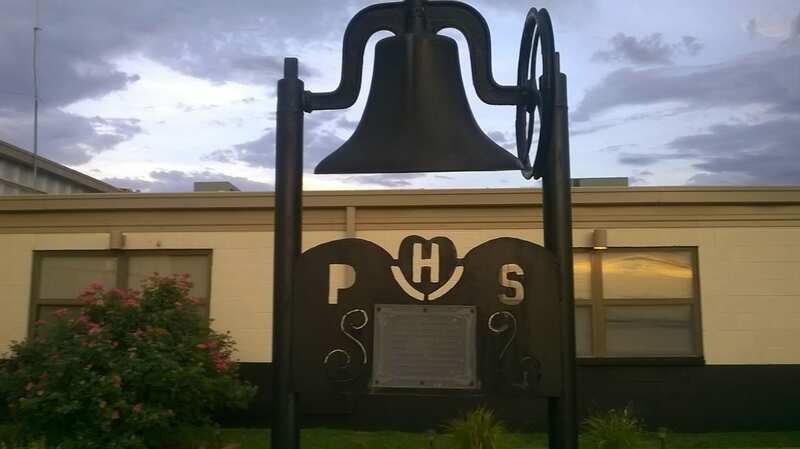 In July 2015, things started to look up for Panola Schools. OneNet connected the school to Oklahoma Community Anchor Network (OCAN). OCAN is a 10 gigabit-per-second fiber ring that is maintained by OneNet. OCAN’s construction was completed in July 2013 through a $74 million grant from the National Telecommunications and Information Administration under the Broadband Technology Opportunities Program. OCAN runs through 35 counties in Oklahoma with the goal of bringing high-speed technology solutions to rural and underserved areas of the state, like Panola. After being connected to OCAN, Panola’s connection upgraded from 6Mbps to a blazing 100Mbps. “The resources that we have now and are able to tap into are absolutely mindboggling!” Chronister said. Having new resources available wasn’t the most important piece to Chronister. He said the relationships with the students are invaluable. It’s evident Chronister values more than just the relationships with the students at Panola Schools. He said he was so happy to see fiber at their school that he personally hugged most of the OneNet crew as they were installing the fiber to get the school connected. Chronister said he feels OneNet has always gone above and beyond to help his school. From the crew that installed the fiber to the 24-hour call support staff, everyone worked together to get the school connected before classes resumed from summer break. Photos Courtesy of Panola Public Schools.